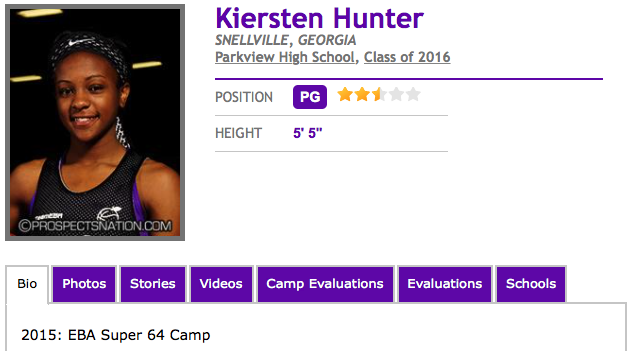 Class of 2016 guard Kiersten Hunter of Lilburn, Ga., has played with and against some of the nation’s best. 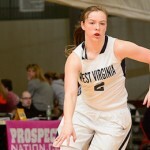 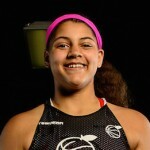 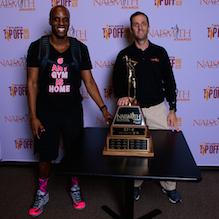 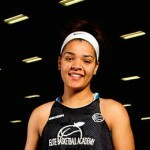 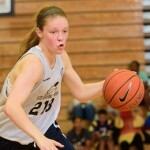 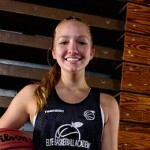 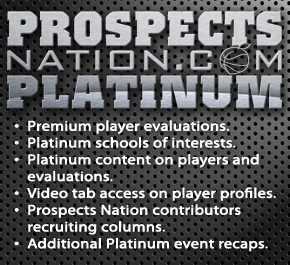 She excelled at the Elite Basketball Academy Super 64 Camp during June of 2015 with the momentum carrying over into the July evaluation period as well as the 2015-16 school season. 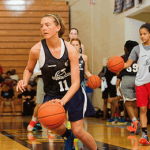 Welcome available ’16 PG Kiersten Hunter (GA). 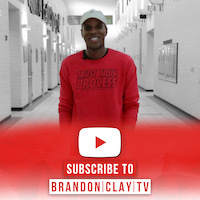 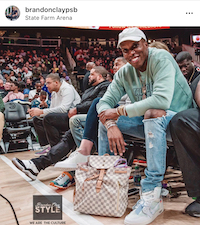 Dynamic backcourt option. 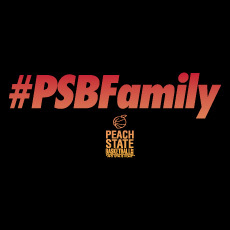 #SMPMember: Available 16' PG Kiersten Hunter (GA) @parkviewbasketb has new Eval dropping soon!